There’s the big tackles and amazing marks. There’s wearing the scarf and singing the song. But whether your team wins or loses, from the opening bounce to the final siren, the very best thing about footy is that we do it together. 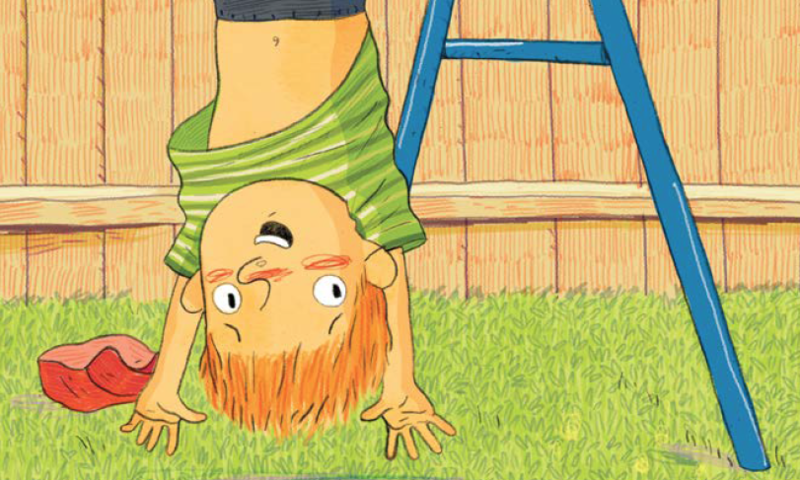 Why I Love Footy is a perfect book for families and footy fans of all colours. This is my first ever picture book and I couldn’t be prouder. Yes, it’s about footy, but it’s also about families and doing things together and looking after each other. And that’s very important to me. “What’s not to love about a book that opens with the lines: ‘There are a BAZILLION reasons to love footy! These are just my BIGGEST ones’? 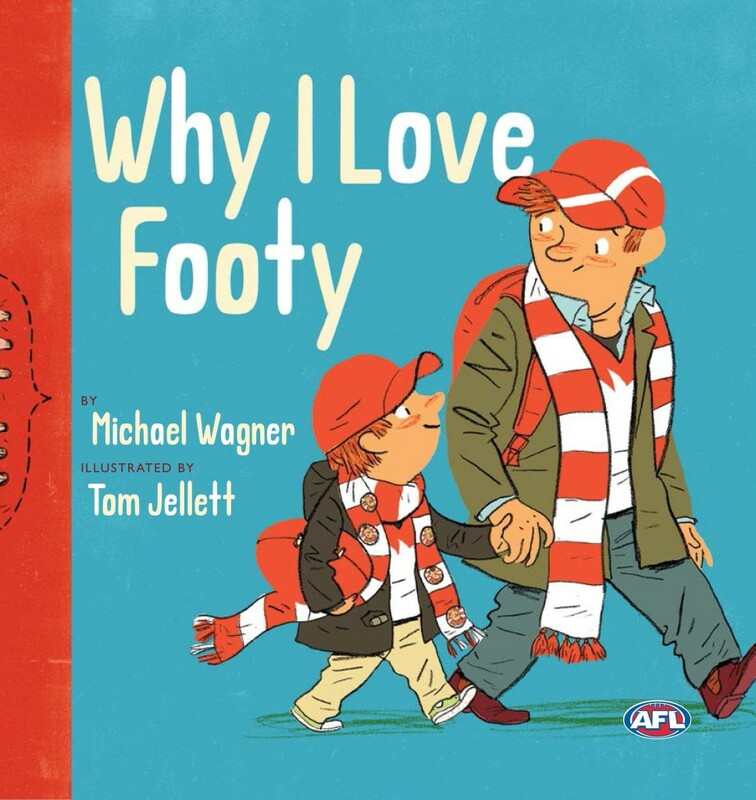 And indeed, Why I Love Footy … really captures the excitement of attending a football match in such a whimsical way…Sarah says while she actually doesn’t love footy herself, she just LOVES this book.” Sarah Mayor Cox, ABC Mornings.